The Opera apartment. All photos courtesy of Haven In. 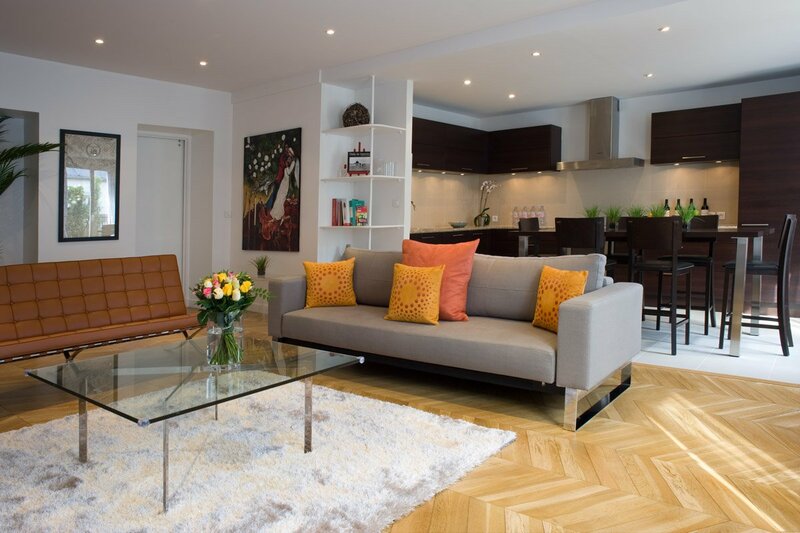 Whether you dream of being shacked up in a cozy space on the Seine or living the like royalty in the 8th arrondissement, rental agency Haven In has an apartment that fits the bill. Like Opéra in Palais-Royal, where Liza Foreman stayed as their guest. Forget Airbnb: If you're looking for a seriously luxurious apartment with personal charm, look no further than Haven In. 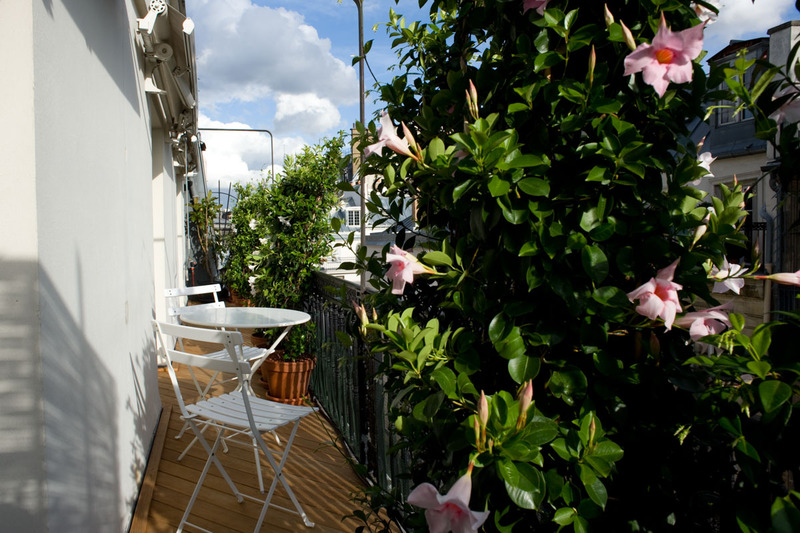 The online rental agency manages an impressive portfolio of deluxe apartments, from studio spaces to penthouse suites, in Paris, London, Provence, and Tuscany. I stayed in their Opéra apartment, a spacious three-bedroom on the top floor of an old Haussmann building in one of my favorite Parisian neighborhoods, a diminutive Japanese district near Palais-Royal in the First Arrondissement. 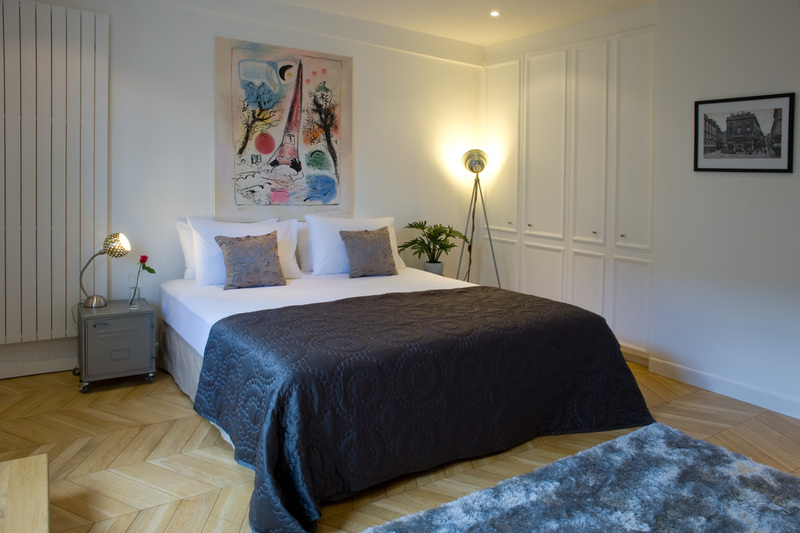 Haven has apartments in some of the best locations in Paris: trendy Canal St. Martin, Champs-Elysées, and overlooking St. Sulpice, to name a few. But what sets the service apart are the personal touches. My greeter, Maria, was on hand for the entirety of my trip. She took the time to get to know me and even invited me to brunch with her reporter husband after finding out I was a writer. She was nothing short of amazing. 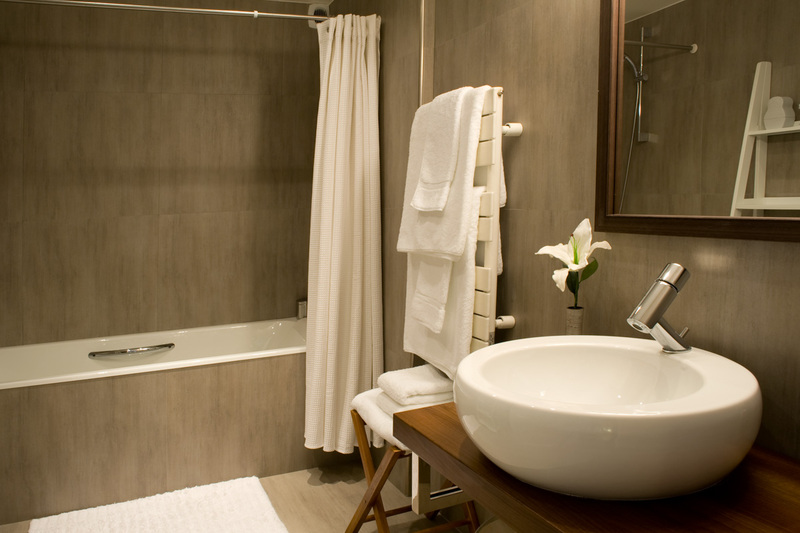 Apartments are designed by their owners and are equipped like a regular private home, with a fully stocked kitchen, bed linens, bath towels, and toiletries. My flat had WiFi, TV, DVDs, a sound system, many books, vintage furniture, and a beautiful collection of eclectic art. My host greeted me with a bottle of Champagne, and soon after I had the fridge filled with everything from mochi to sushi kits that I bought at Jujiya, an awesome Japanese supermarket down the block on Rue St. Anne. The street has a slew of great Japanese restaurants for sit-down meals, like Dosanko Larmen, and I spent time at cafes around the corner in the Palais Royal. My bedroom looked out over the rooftops of Paris and came equipped with a large double bed, desk, sound system, air conditioning, and lots of cupboards. 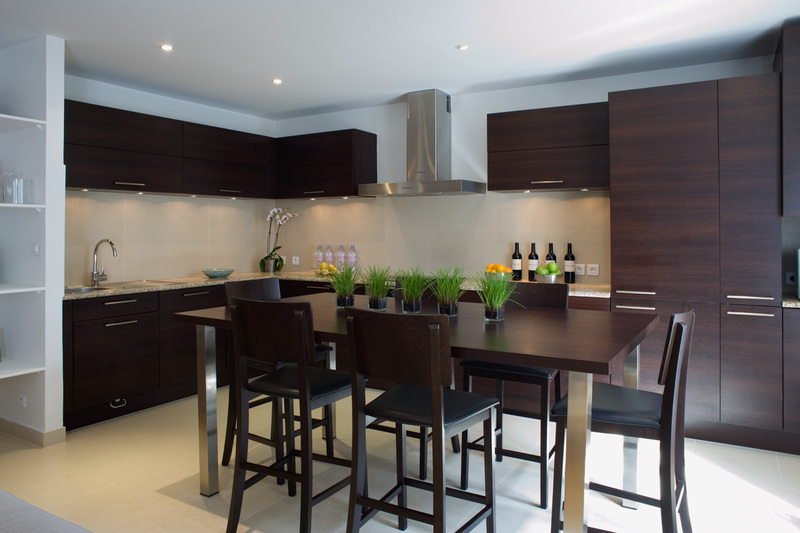 Travelers who wants the advantges of living in a real but luxurious apartment. Those who may feel lonely if they're not staying at a hotel. And anyone on a budget, as rates start at $628/night. The area is in the heart of Paris but has a distinctly Japanese feel, thanks to a plethora of Japanese restaurants, clothing boutiques, and food shops. 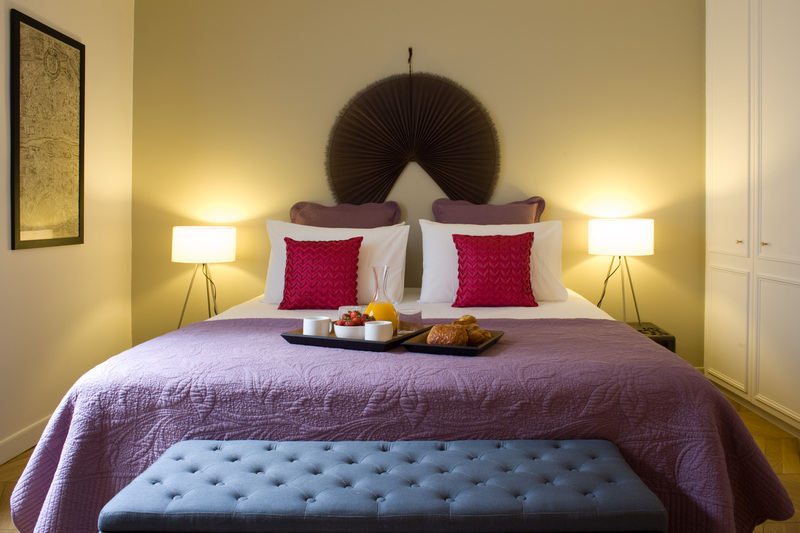 Palais-Royal and its exclusive arcades and public gardens are a short stroll away, and the Louvre is within walking distance. Venues like Bourse de Paris, often used for fashion trade show events, are also nearby. Stroll through the Tuilleries toward the Seine and walk the river to visit the majestic Place de la Concorde. Check out the major galleries that dot the river front, including Grand Palais, Petite Palais and the contemporary arts center, Palais de Tokyo. If you walk far enough, you'll hit Palais Galliera, the main fashion museum in Paris. By night, eat at any of the Japanese restaurants on Rue St Anne.